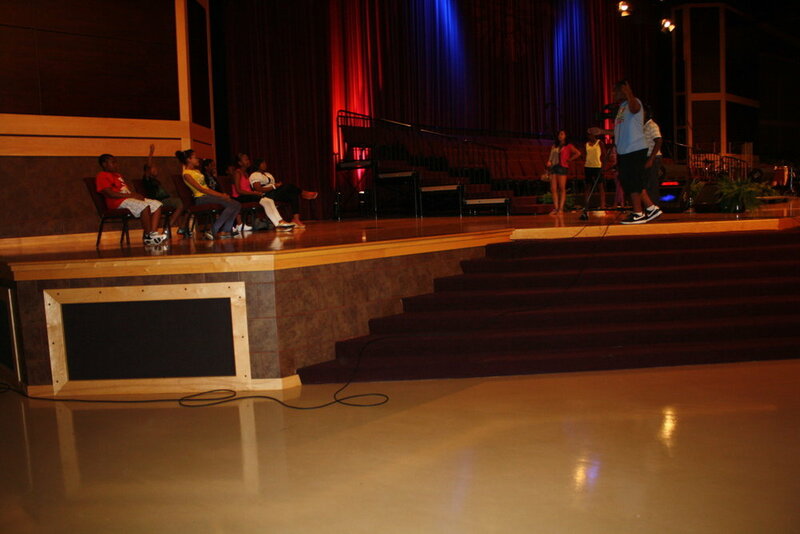 The TechKno Camp teens had a blast shooting, mostly on location on the South Side of Chicago! After screeing the film Race and also the original film Guess Who's Coming to Dinner the teens chose to focus on the many difference facets of racial predjudices, including internalized racism. The story involves a bi-racial single mom, who in her teen years was abused by a black boyfriend, dealing with her bi-racial daughters involvement with a black teen. At first she didn't accept the relationship and urged her daughter to disaccociate herself from her boyfriend, but the daughter arranged for her mom and her boyfriend to meet. During the meeting the mom got to know the daughters boyfriend, was charmed by his personality, and eventually accepted him as her daughters boyfriend. The film eocourages us to look past skin color and focus on the person and not the race. 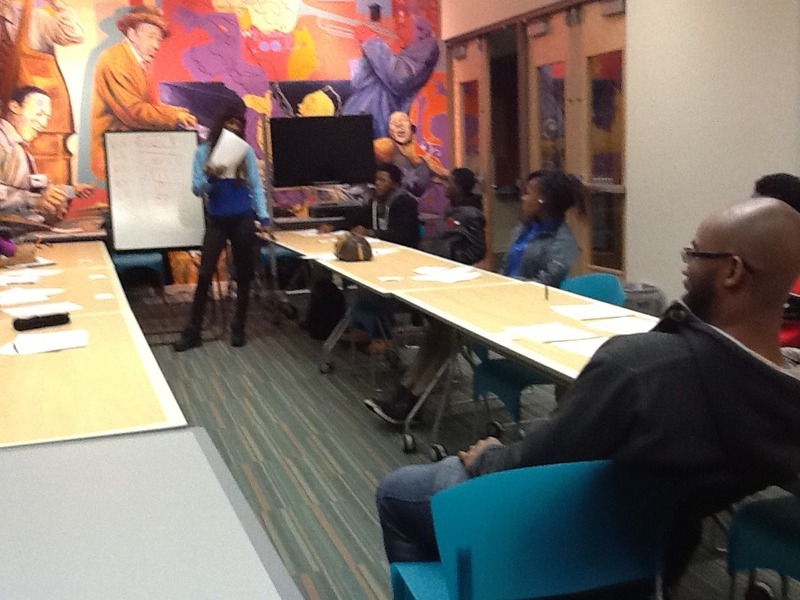 Our After School Matters | TechKno teens screened the movie He Named Me Malala this semester. The portrait of the Pakistani teen who survived an assassination attempt for speaking out on equality and girls' education. 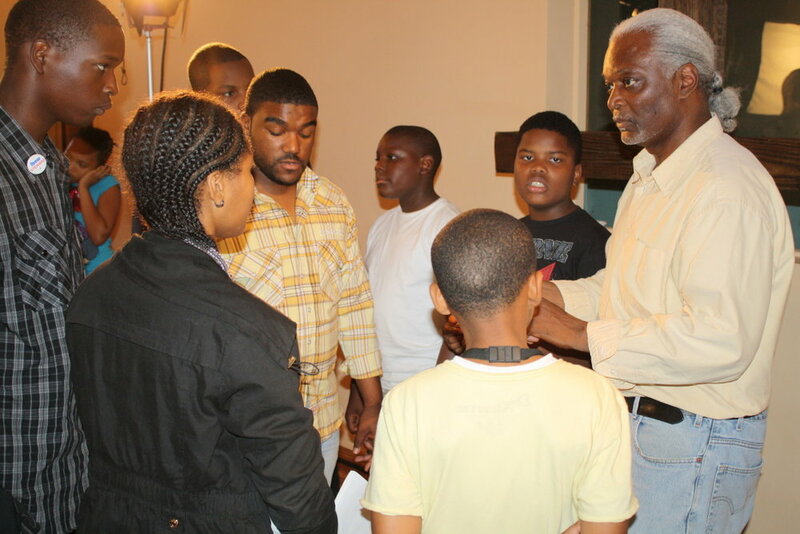 The film was so impactful that our teens decided to research the meaning of their own names and challenge one another to "live up to his name." Both these films inspired our teens to evaluate the world around them - the society and the communities in which they live - and to analyze today's headlines with respect to the world around them. We are also grateful to State Senator Mattie Hunter for visiting our program and sharing her own life experience. 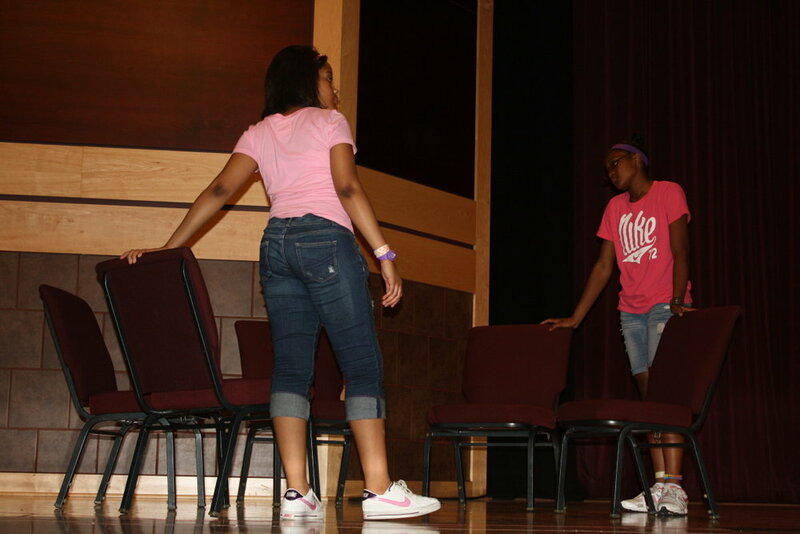 As a result, in their own short film for this session,Wisdom: The Body of Knowledge, our teens speak to today's headlines, begging the question - "Which is more devastating to black communities - black on black crime, or police brutality? Or are they equally impactful? And could wisdom be the answer to change?" Check out the link! We think it may just be their best project, yet! 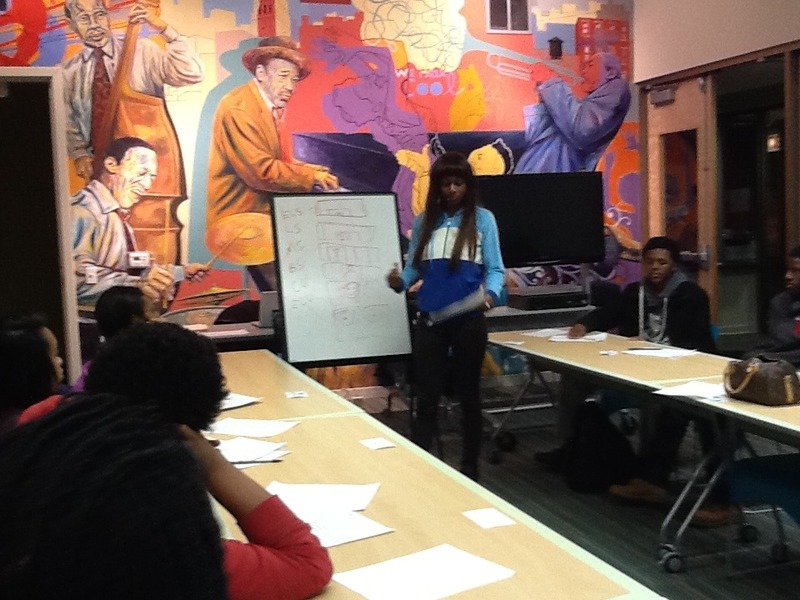 Afterschool Matters | TechKno participants challenge teens to "Stay true yourself." Everyone has their own path to take, and it won't be found following others blindly. 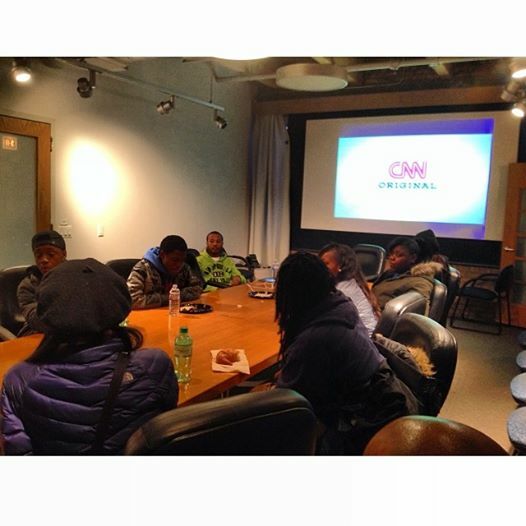 Our After School Matters | TechKno teens screened the movie Selma earlier this year, and decided to theme their documentary project based on Black on Black crime, Police Brutality, the lack of justice being served and voting rights. 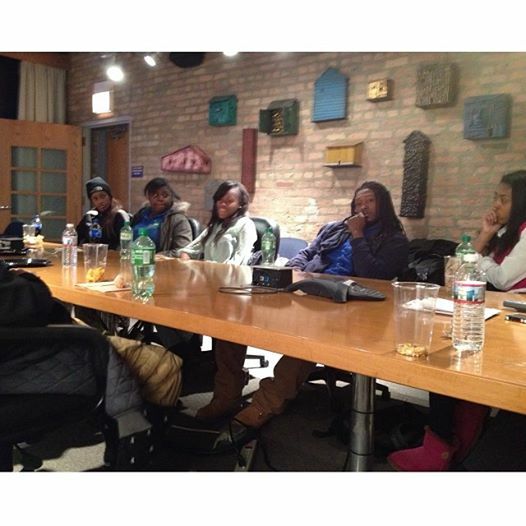 When the teens were asked about some of the contributing factors of Chicago’s violence, “Surprisingly, they all agreed that teen pregnancy has played a major role in creating the current violent climate we live in,” said Kirk Denson, Executive Director of the MEMa studio, which he founded to introduce disadvantaged youth to the recording and film arts. The documentary, “Who’s Raising Who?” explores how teen pregnancy leads to the devastating cycle of single parent households, poverty, poor education, lack of fathers in the home, etc – all of which creates a fertile ground for violent crimes. One of the teens profiled in the documentary brings you closer to what life looks like when the father of your child is a 20-year-old street hustler without a job. 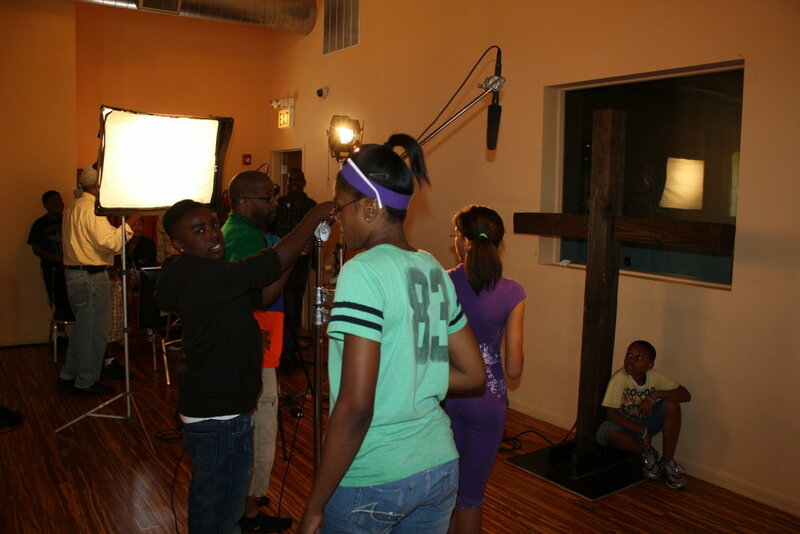 The group of 14 teens, ages 14 through 18, met this summer four days a week, where they conceptualized, produced, created storyboards, researched and videotaped the documentary. 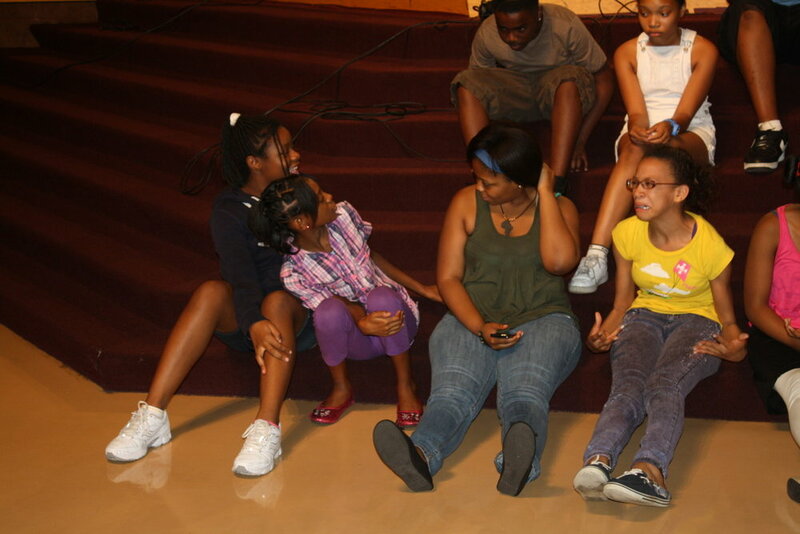 The purpose of this 10 week project was to give the teens of our After School Matters/TechKno Camp program a voice... to speak in their own language about the challenges they face daily. They chose to encourage one another, and the youth of their communities, to discover their true selves and present it to the world. 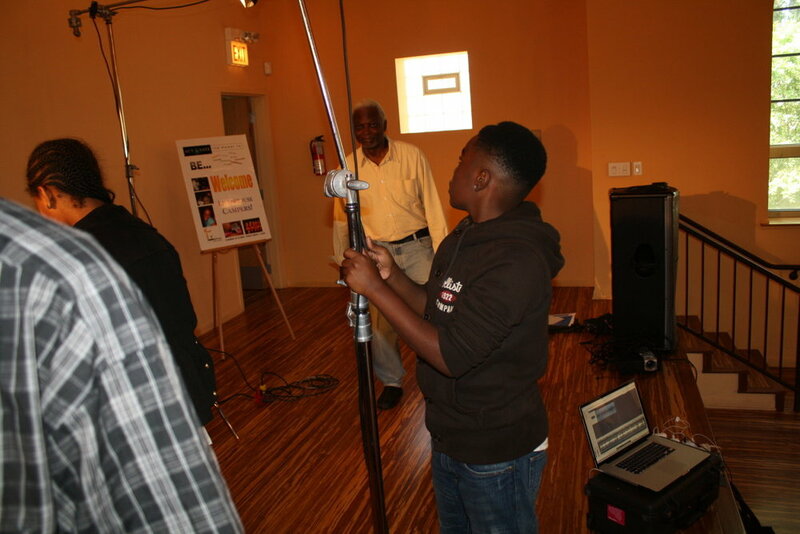 After School Matters invites us to run our TechKno Camp for 10 weeks, beginning January 30, 2014 teaching high school youth how to make a short film and music video. 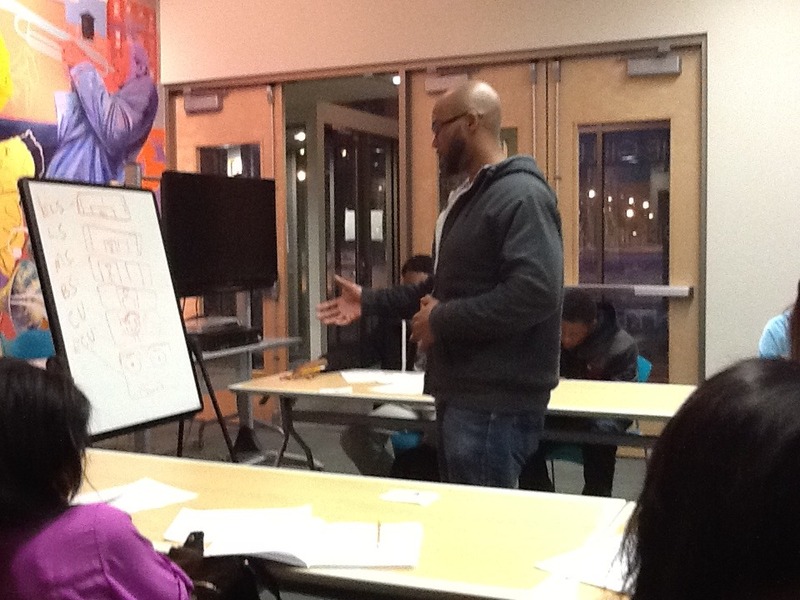 This week the participanrts learn the craft of storyboarding. 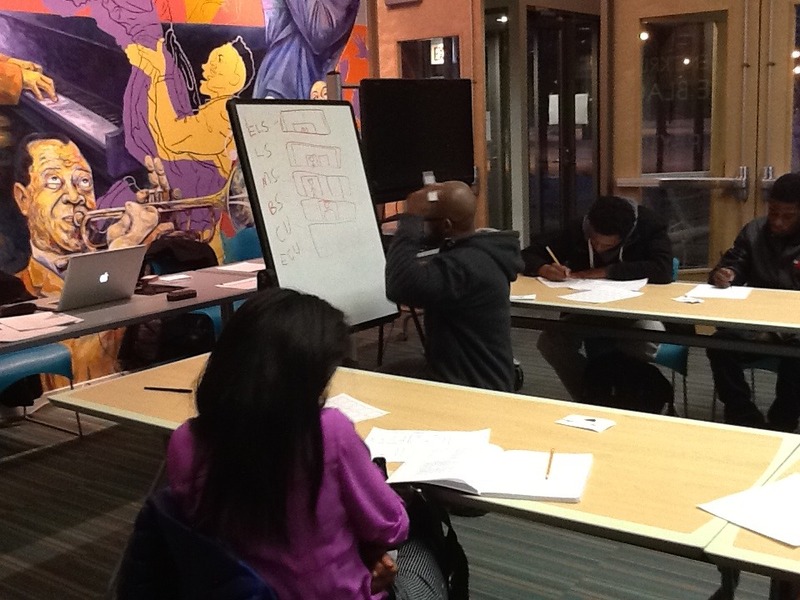 The class is divided into groups: Music and Audio (which includes songwriting), and Video (including scriptwriting). This video depicts the video class collaborating on their chosen storyline. 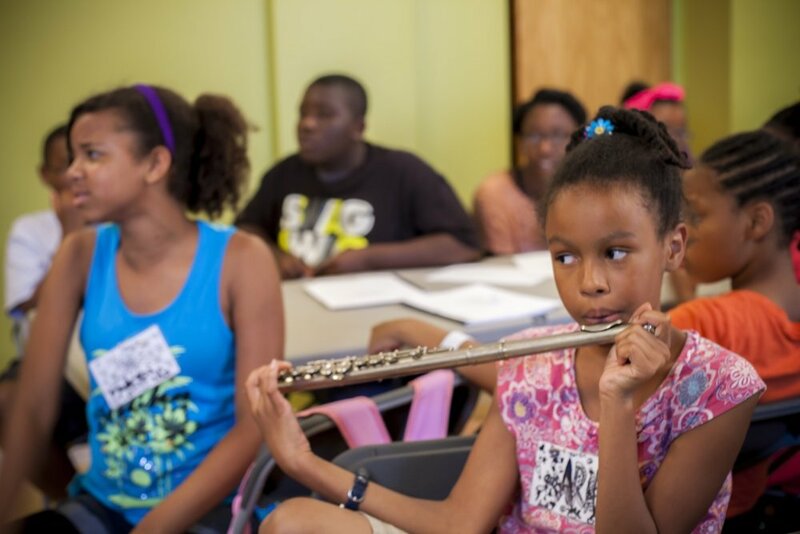 Once again, The MEMa Studio collaborates with The Lighthouse Youth Center on the South Side of Chicago to offer youth an opportunity of a lifetime: a chance to produce and perform their very own arts oriented project. Last year it was a short film. This year it's a music video to accompany that short film "Black Beauty". After a Songwriting Class, administered by Canadian songwriter Melissa Endean, 21 students collaborated with each other to come up with Spoken Word, Rap and Song (anthem), lyrics. 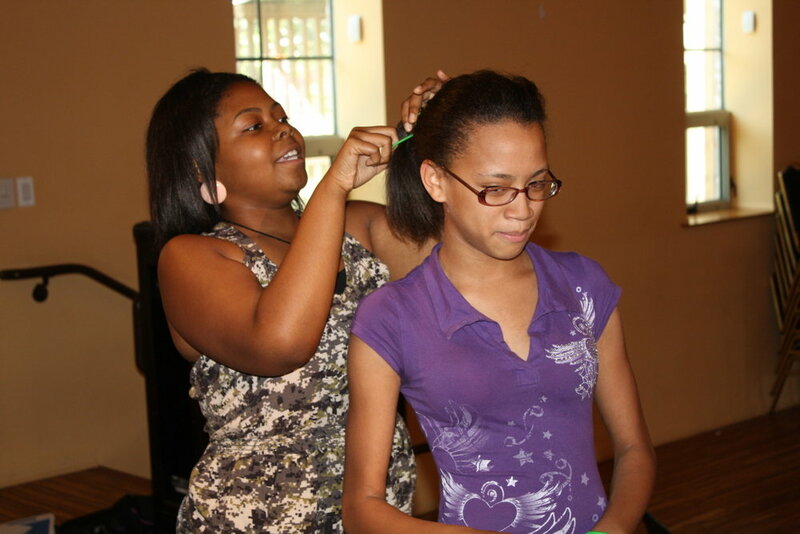 The intended theme of the lyrics are purposely connected to the "Black Beauty" short film written and directed by former classmates during TechKno Camp 2012. The theme and all lyrics are 100% conceptualized written and produced by the students, in their own words without input from the instructors. This self-affirming music video is their statement of being. 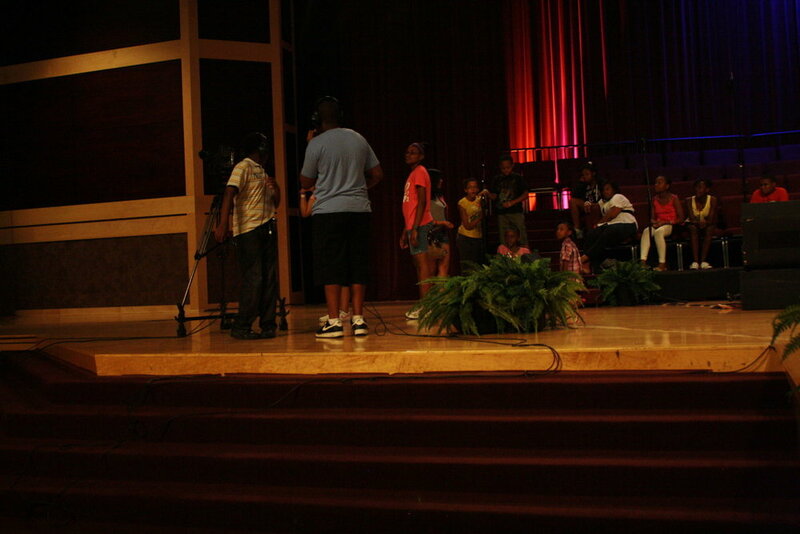 The MEMa Studio is privileged to have the honor of giving them a platform to express themselves in this artistic manner. 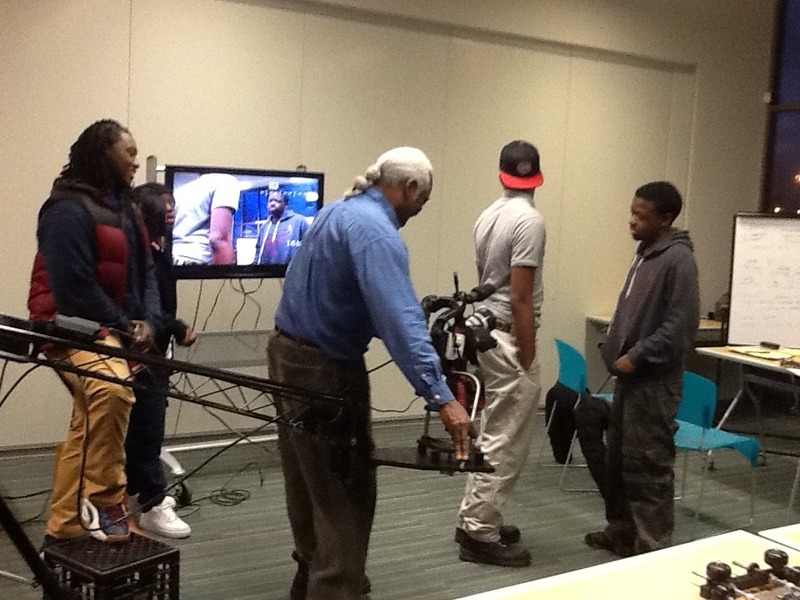 The MEMa Studio partnered with the Lighthouse Youth Center on the South Side of Chicago and taught 15 youth how to shoot a short film. 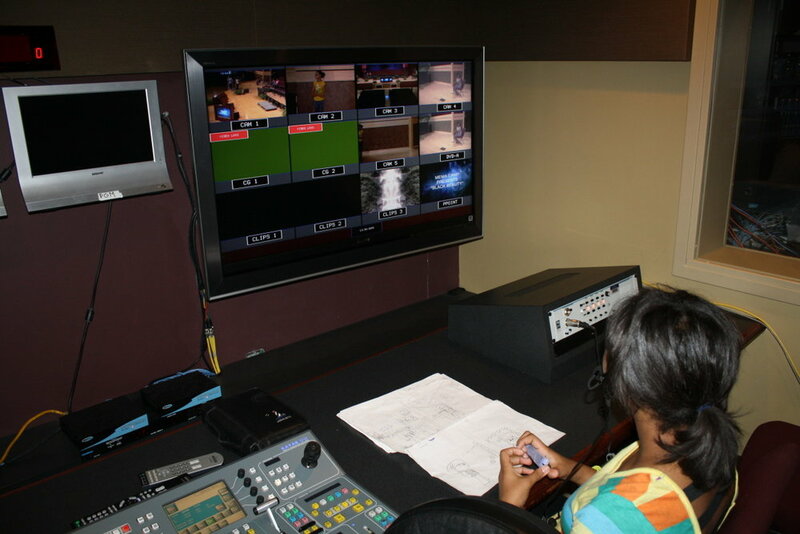 From conception to postproduction, the MEMa Students wrote the script, produced, directed, shot the footage and completed postproduction in 5 days! 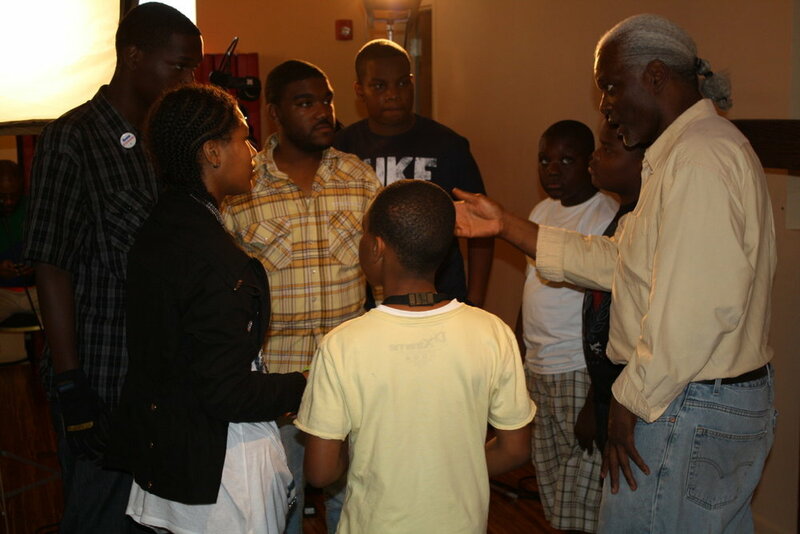 TechKno Camp Instructor Kevin Watson teaches the process of film making. 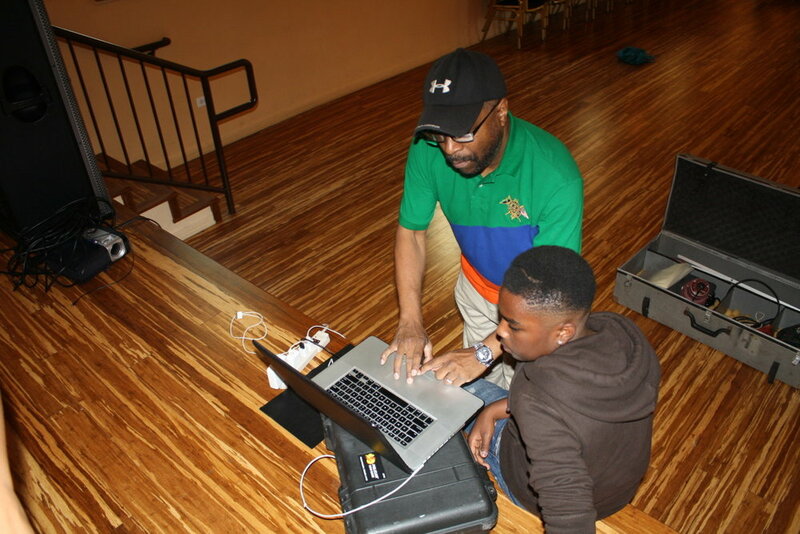 TechKno Camp Instructor John Johnson helps the students develop their script. 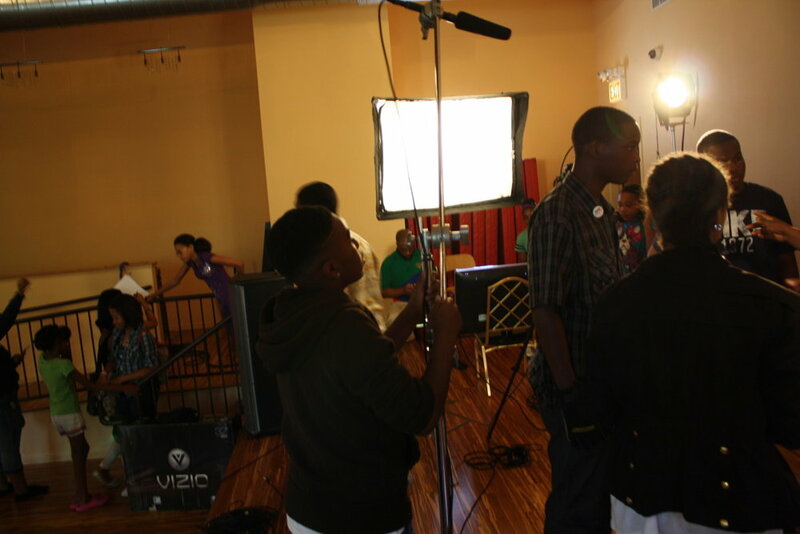 TechKno Camp Students learn film set lighting. This final video is a short film that was written, produced, directed, shot and edited by the students of the MEMa TechKno Camp 2012. 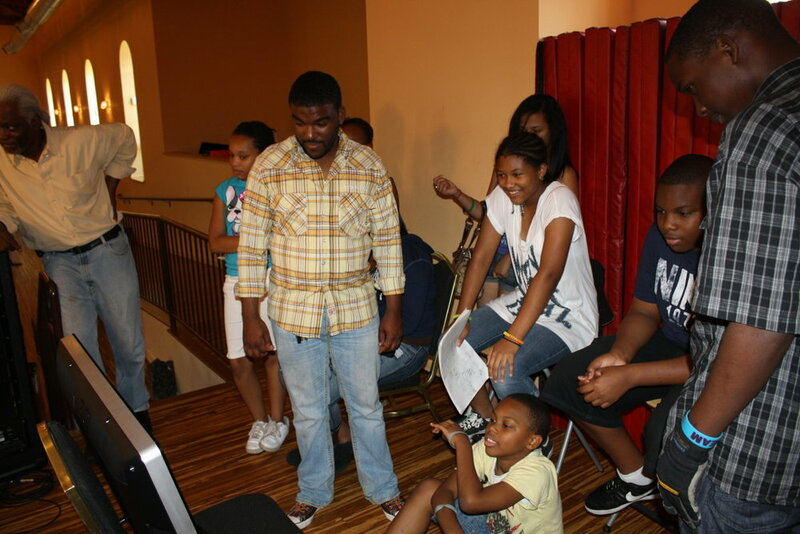 Summer 2013, we will teach the same students how to produce a music video to join their short film "Black Beauty". A MEMa Moment: "What does M-E-M-a stand for?" A MEMa Moment: "What MEMa Represents"
A MEMa Moment: "What MEMa Offers Youth"
A MEMa Moment: "Why MEMa?" A MEMa Moment with Balligomingo's Jody Quine!